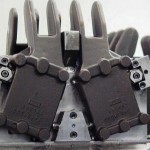 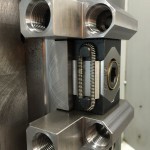 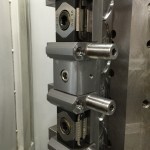 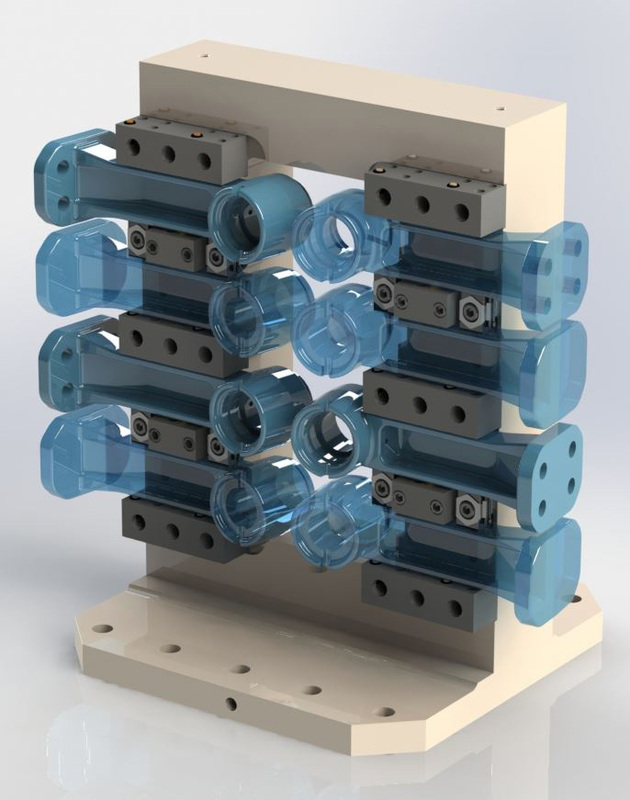 OK-Vise® Clamps | Mitee-Bite Products LLC. 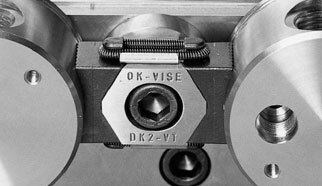 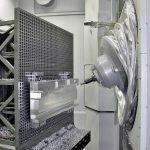 Due to a low-profile design of OK-VISE® Clamps, it is possible to execute flexible three-directional machining of workpieces with one fastening. 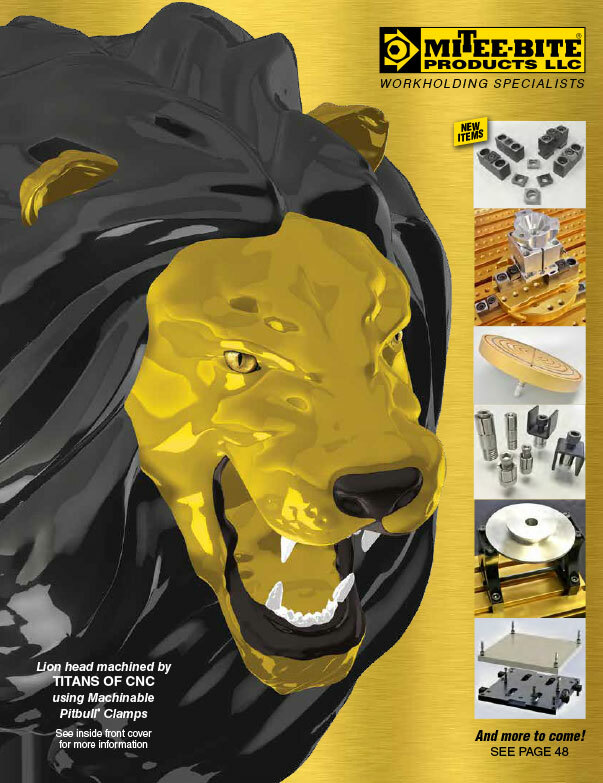 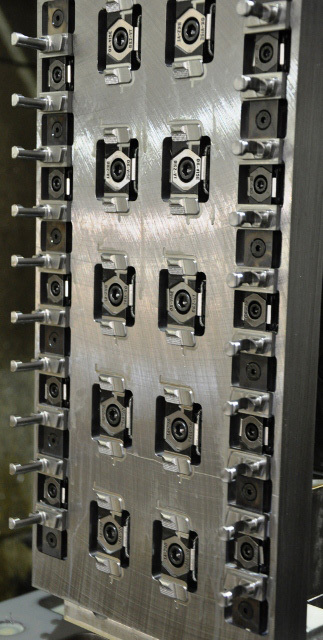 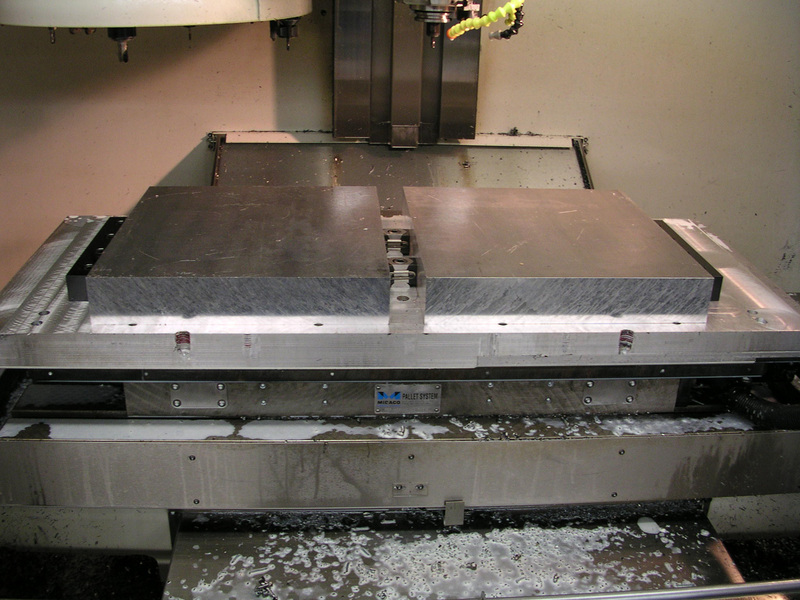 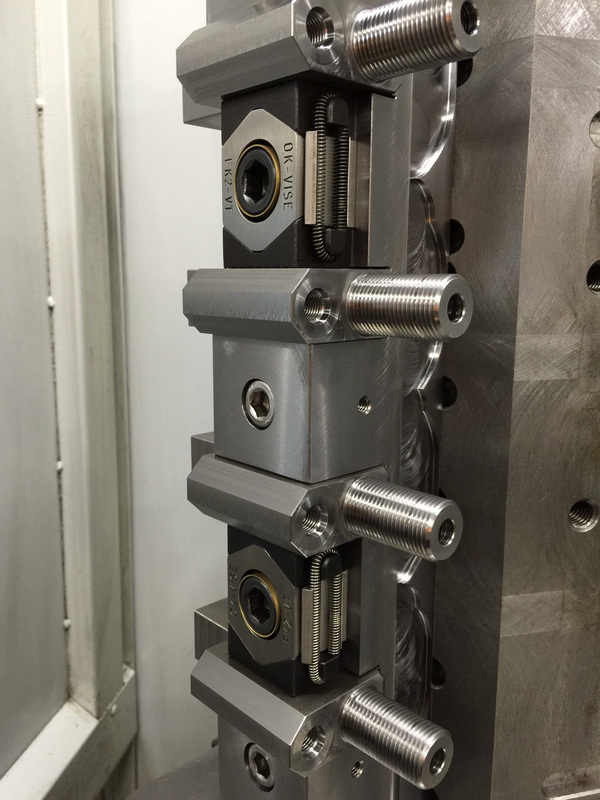 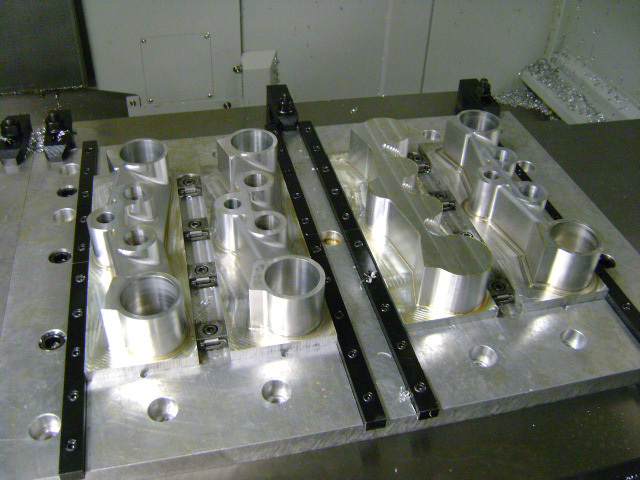 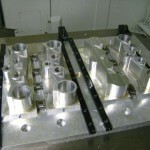 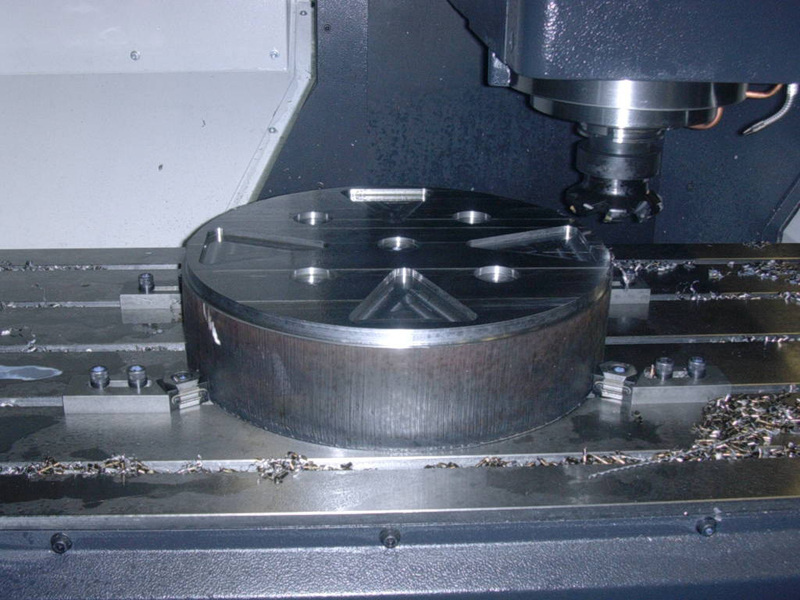 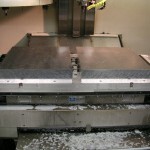 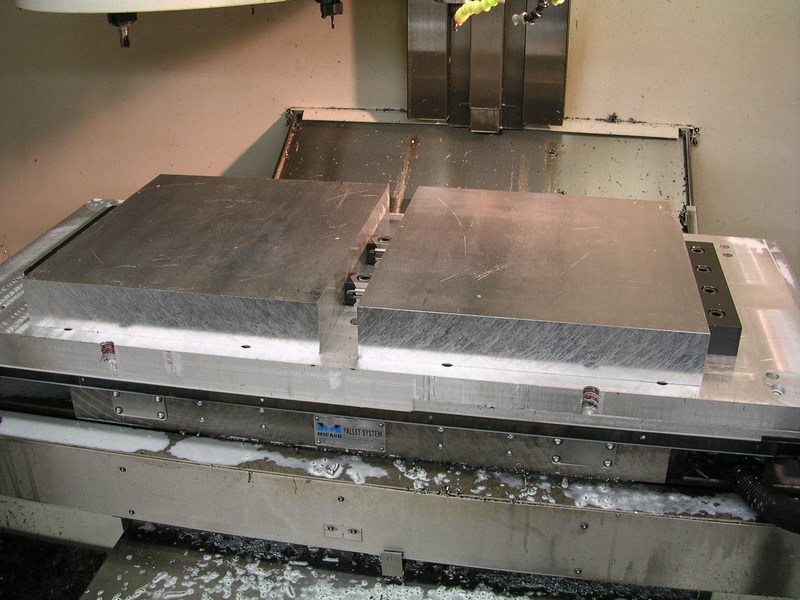 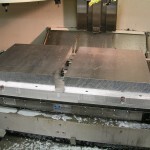 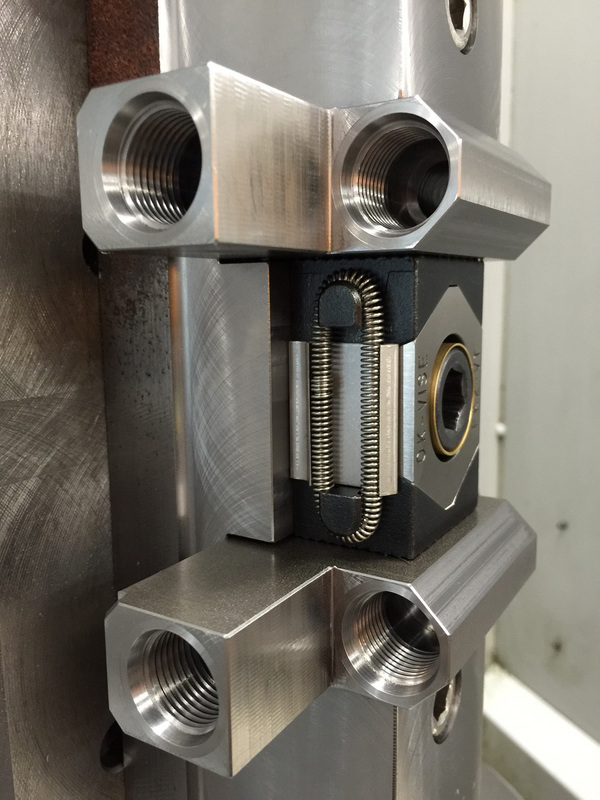 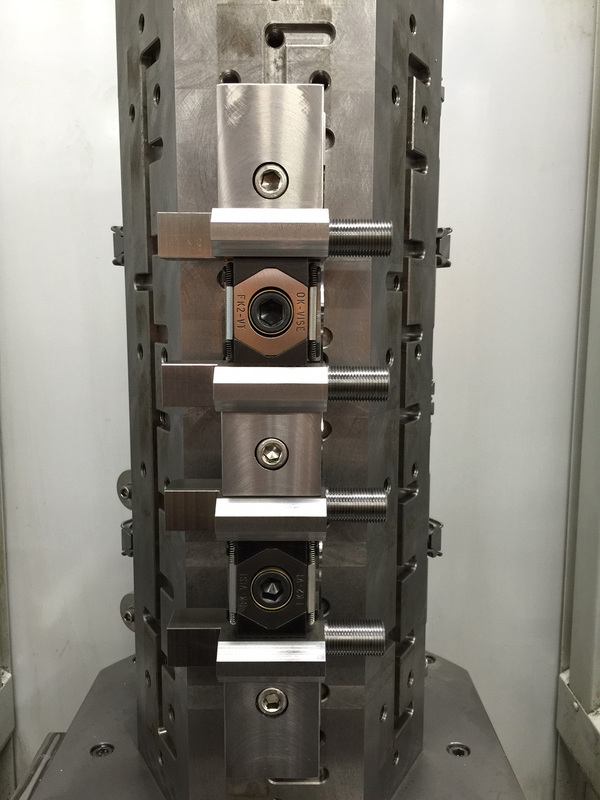 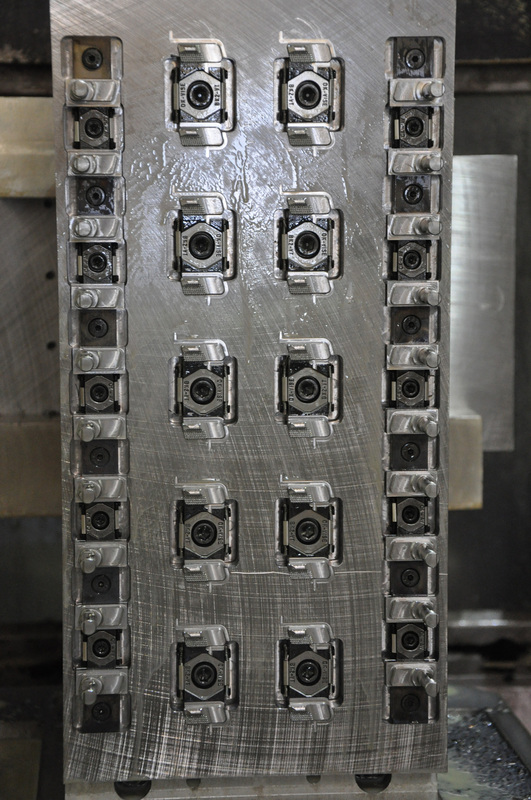 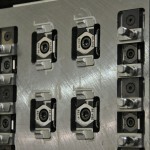 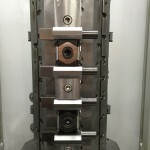 This ability to machine a workpiece in three planes means improved accuracy. 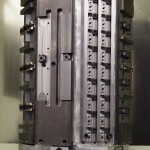 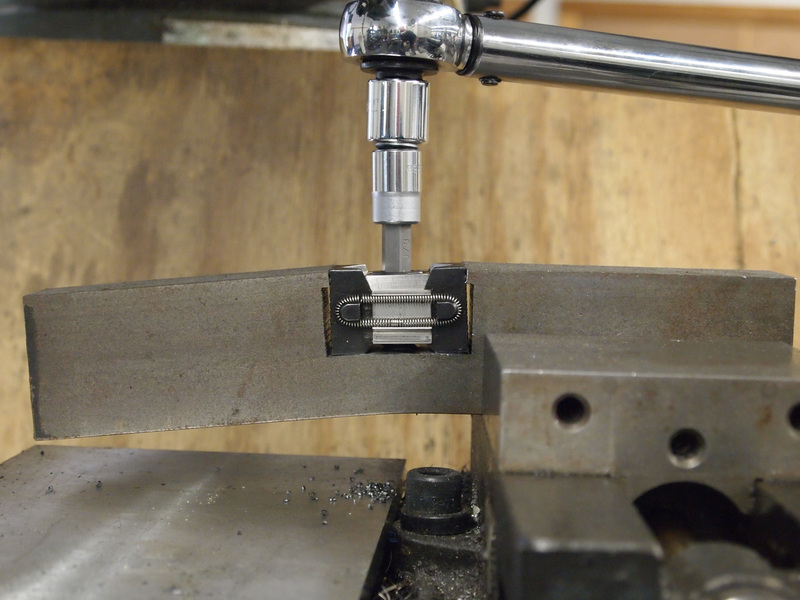 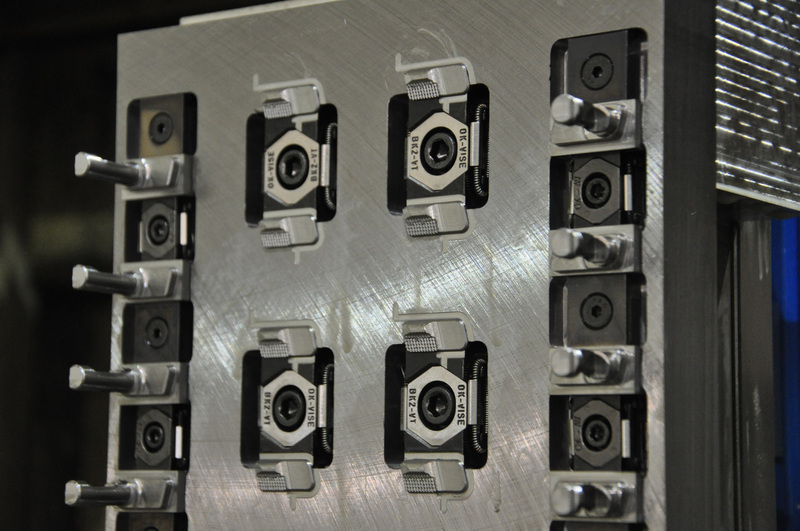 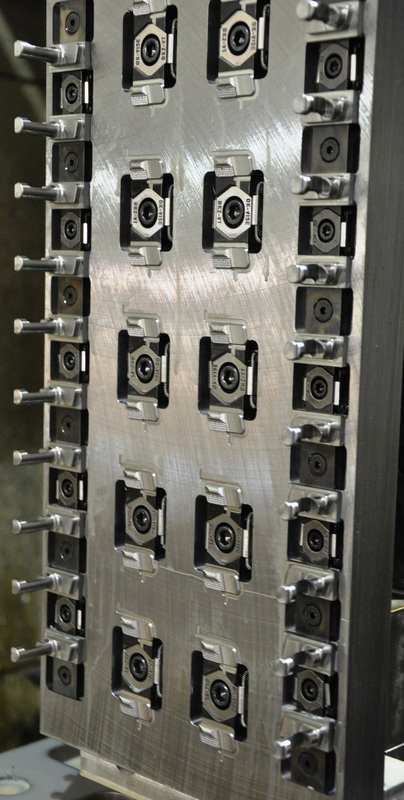 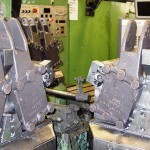 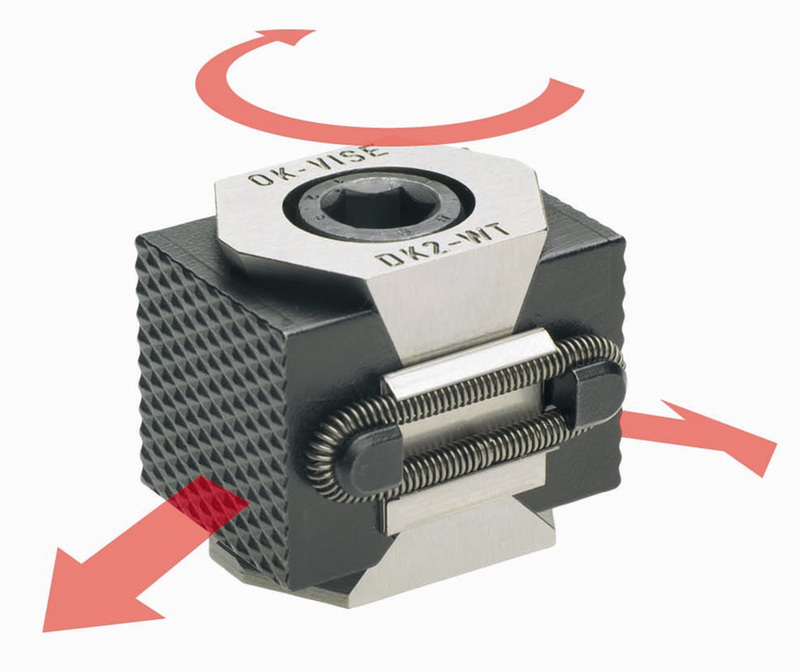 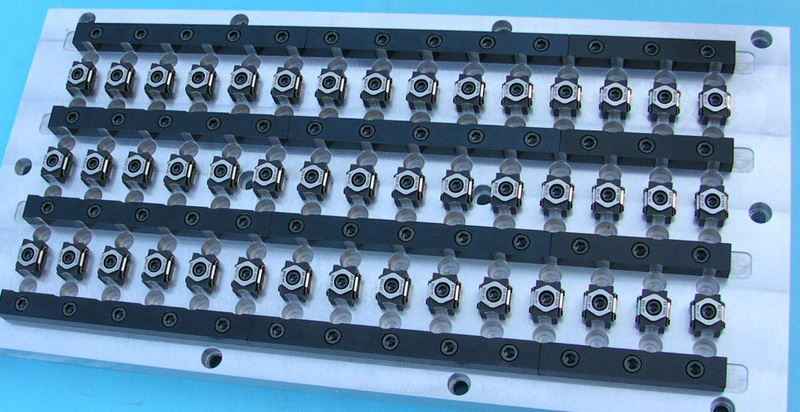 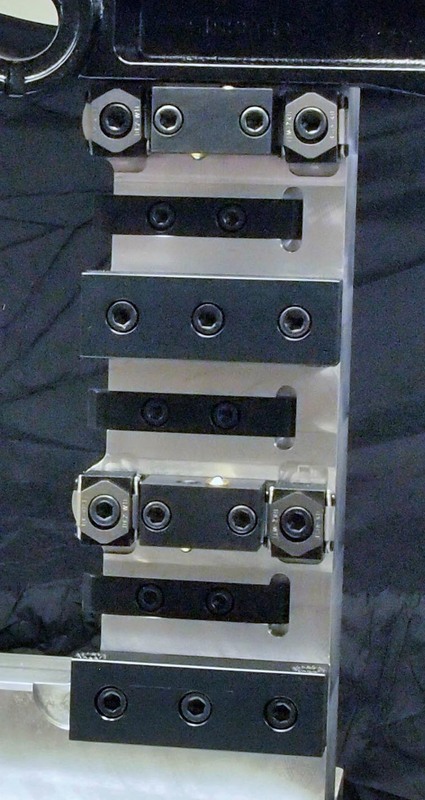 The single wedge clamps keep the workpieces steadily in place, not allowing upward or downward movement. 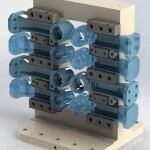 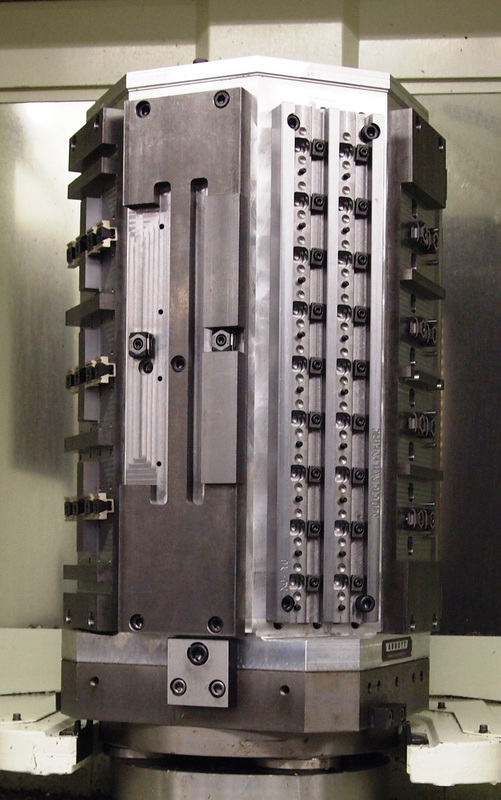 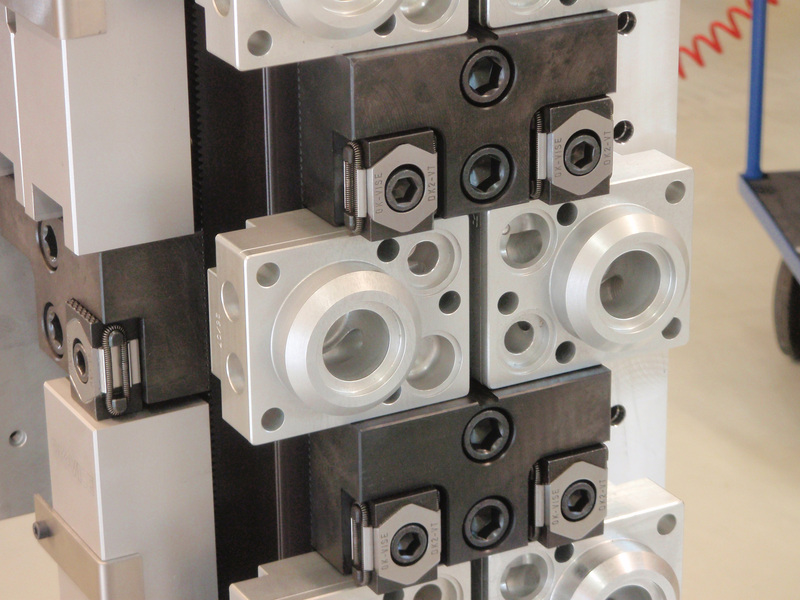 The double-wedge clamps generate a pull-down action pressing the workpieces towards the fixture base. 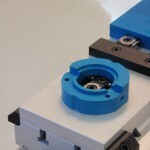 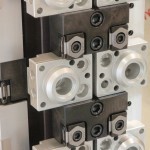 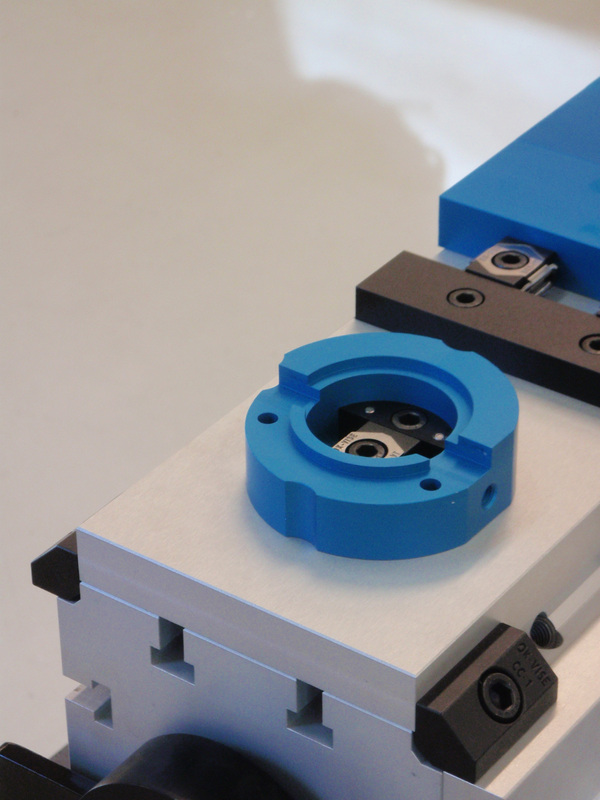 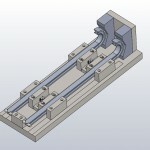 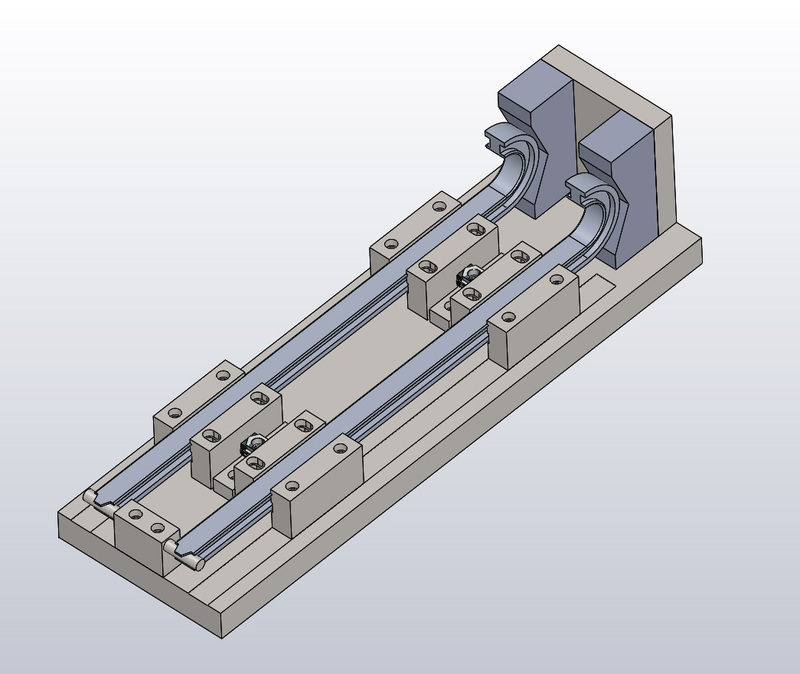 Single-wedge clamps are also available with extended jaws that can be machined to suit the geometry of the workpiece. 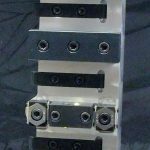 “E”: (Balls on each Jaw) A self adjusting serrated steel ball is helpful when clamping castings and workpieces of irregular shape. 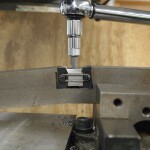 “T”: Jaws tapped with M5 threads for socket head screws allowing for quick and easy use of various different additional pieces. 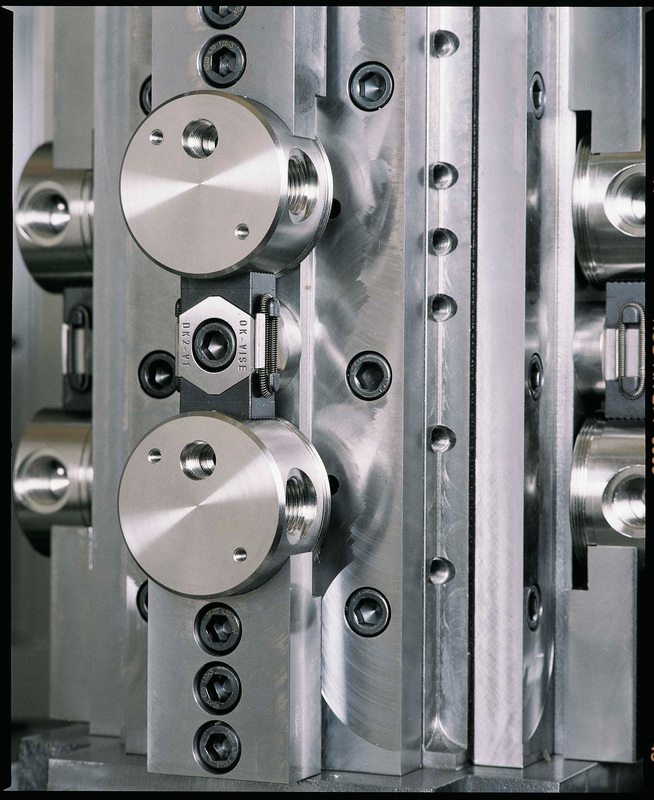 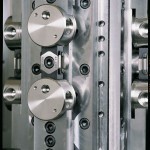 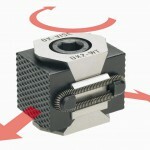 “SS”: BK2 is available in high quality stainless steel to meet the demands of EDM applications. 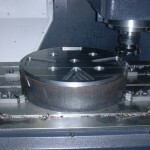 “O”: Not ground as precise as standard models. 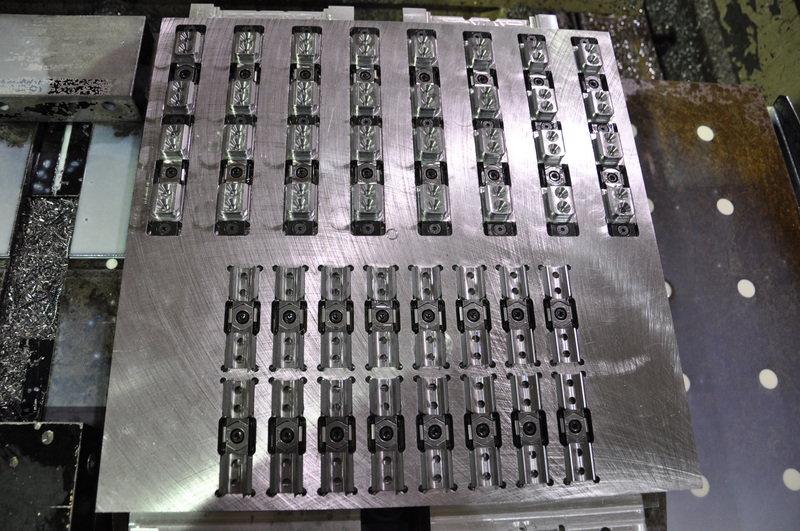 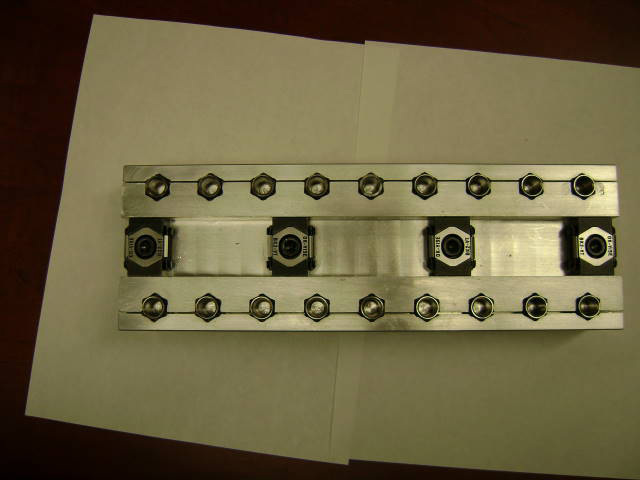 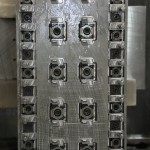 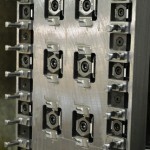 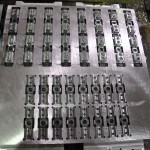 Same raw material is being used and the bottom of the jaws are ground for precise locating on the fixture base. 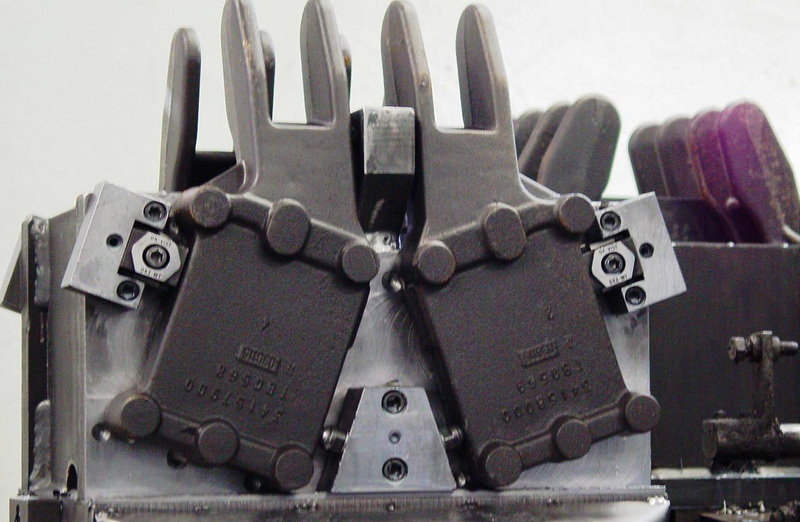 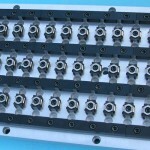 All clamps available with smooth jaws. 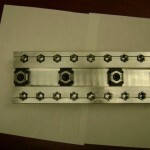 Lead time may apply.